After a bit of research on the topic of chemotherapy, and discovering how it does more bad than good, daughter Paris Jackson is now promoting cannabis over chemo. October is National Breast Cancer Month. For this reason, we are honoring the brave people that deal/have dealt with this unfortunate disease. One fighter is Debbie Rowe, the mother of Michael Jackson’s children. Rowe is battling cancer in which she’s using chemotherapy to treat. After a bit of research on the topic, and discovering how chemotherapy does more bad than good, daughter Paris Jackson is now promoting cannabis over chemo. On Friday, Paris Jackson, the only daughter of Michael Jackson, shared a heartwarming photo on Instagram of her and her mother, Debbie Rowe. 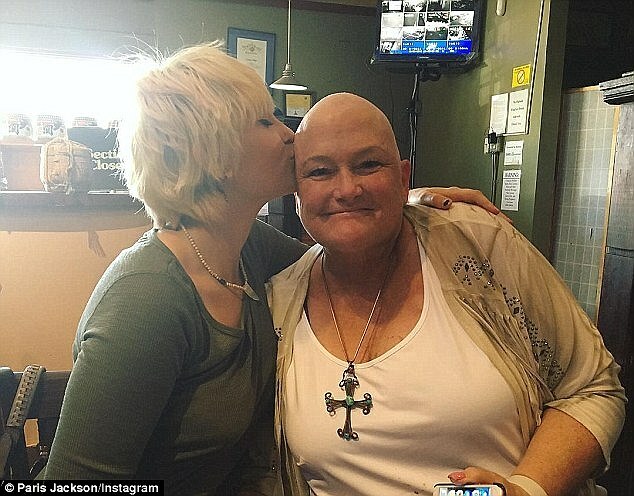 According to TMZ, Debbie Rowe lost all of her hair through chemotherapy. Although Jackson and Rowe had a feud before Rowe’s diagnosis, it appears that Rowe’s health has helped mend their relationship. In fact, Paris Jackson even spent time researching her mother’s treatment. What she discovered has made her think that maybe chemo isn’t the best option after all. 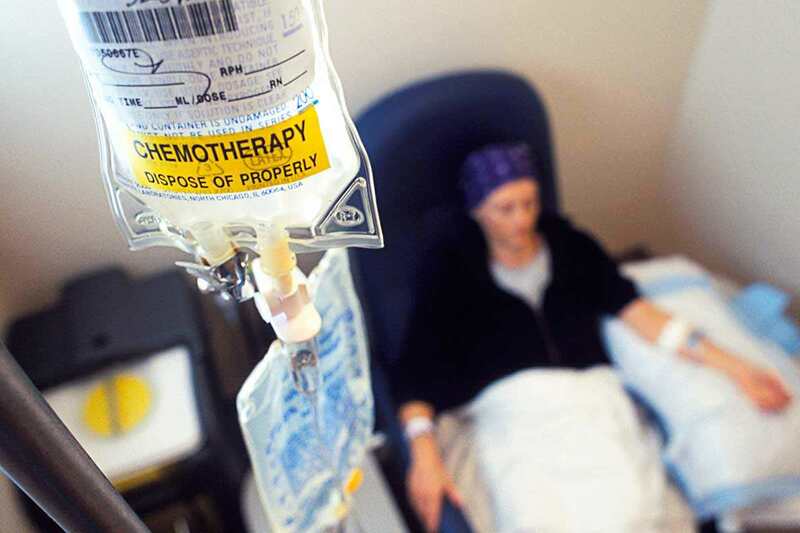 Apparently more cancer patients die from the chemo itself than from the actual cancer. Regardless of what Rowe chooses to do, it’s good to see that her daughter is making an active effort to find the best possible treatment for her mother.